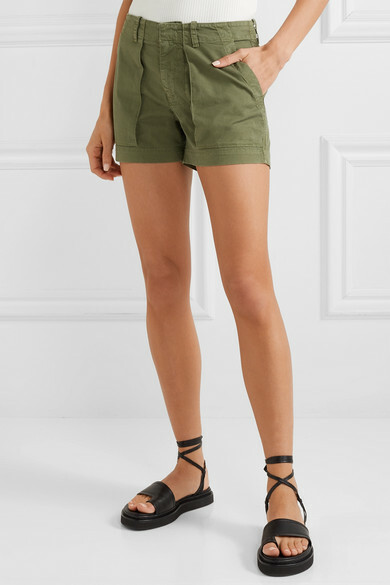 Utilitarian dressing reigns supreme this season and what easier way to tap into the trend than with Nili Lotan's cargo-inspired shorts? 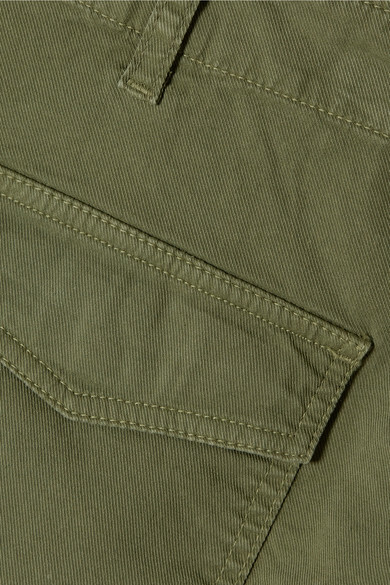 They're made from cotton-blend twill woven with a touch of stretch and have a flattering high-rise waist and relaxed fit. Wear yours with a blazer for an effortlessly chic look. Shown here with: The Range Tank, Nili Lotan Blazer, The Row Shoulder bag, 3.1 Phillip Lim Sandals.